The report covers introduction on South Africa Car Rental and Leasing market, business model of car rental and leasing companies. The report titled “South Africa Car Rental and Leasing Market Projections to 2023 - By Business Model (Self Drive, Cab Aggregator, Car Leasing, Minibus Taxi, Metered Taxi and Airport Transfers) and By End User (Mining, Logistic & Courier and Others)” provides a comprehensive analysis on the Car Rental and Leasing and Cab Aggregator industry of South Africa. 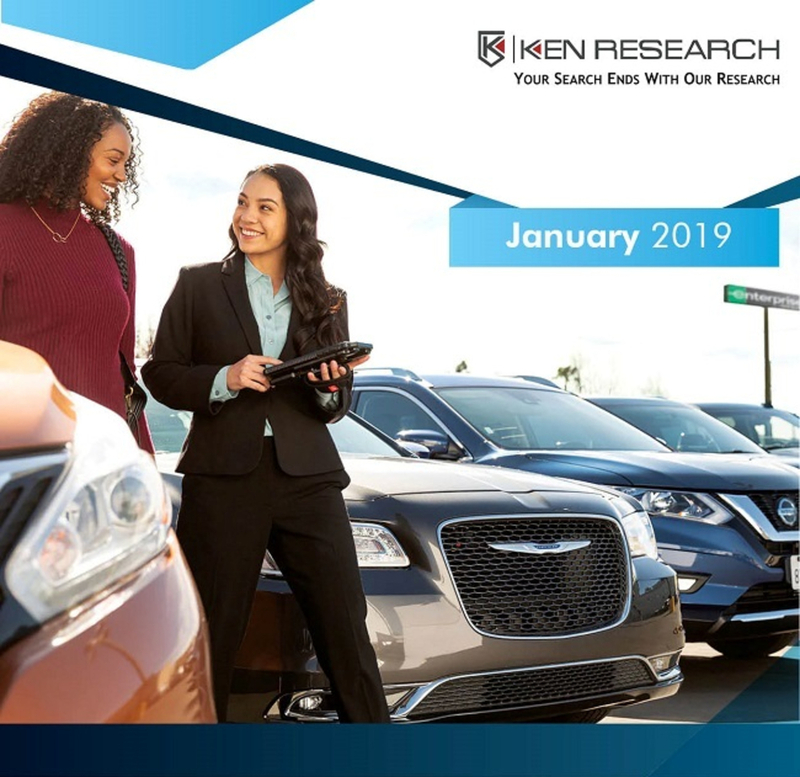 The report covers introduction on South Africa Car Rental and Leasing market, business model of car rental and leasing companies, market size by revenue (2013-2018), market segmentation on the basis of region, type of booking, type of end user, competitive landscape in the industry, shares and company profiles of major players in the market, future outlook for the market (2018-2023) including estimated market size in terms of revenue, market segmentation on the basis of region and type of booking, issues and challenges and growth drivers for the market. The report also includes an introduction on South Africa Cab Aggregator market, business model, market size by revenue (2014-2018), market segmentation on the basis of region, competitive landscape in the industry, shares and company profiles of major players in the market, future outlook for the market (2018-2023) including estimated market size in terms of revenue and regulatory norms in South Africa taxi market. There are snapshots on the Minibus Taxi Market, Metered Taxi Market and Airport Transfers in South Africa.